UK unemployment rates since 1881. 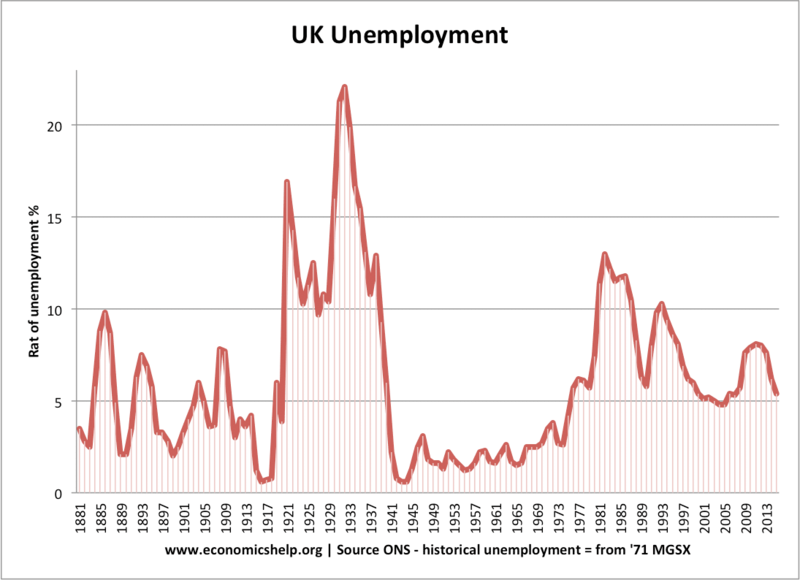 This shows the fluctuations in unemployment over the past 100 years in the UK. Measuring unemployment is not a precise science. This data mostly relies on administrative statistics on the number claiming some kind of unemployment insurance. The government is changing how unemployment is measured. 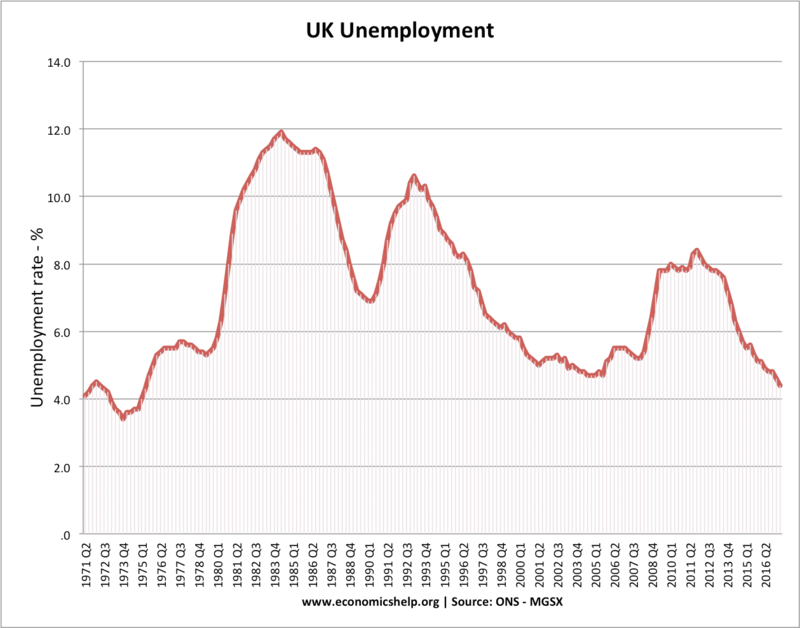 You can view the pdf for more detail on changing methodology of unemployment. 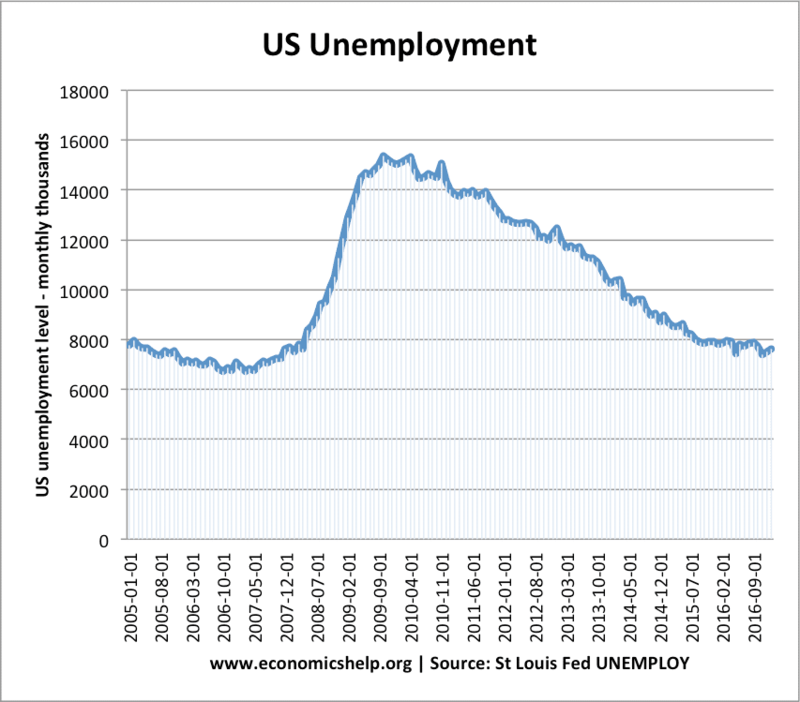 Cyclical unemployment. The big changes in unemployment are related to the state of the economic cycle. 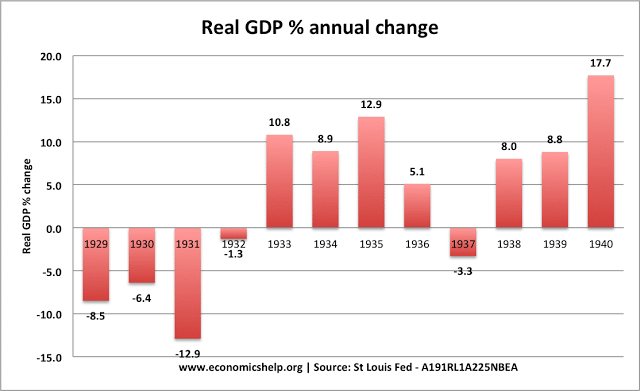 The 1920s and 1930s were a time of low growth and a major recession. 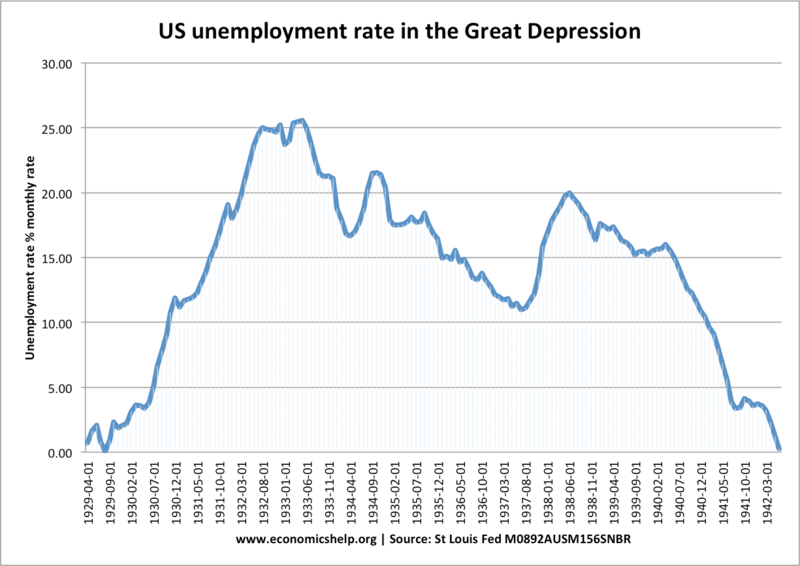 The great depression saw the closure of many industries, leading to high unemployment – especially in manufacturing industries. 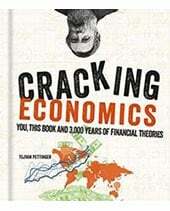 It also shows that the UK economy was struggling in the 1920s – even before the great depression. The golden age of the 1950s and 1960s. 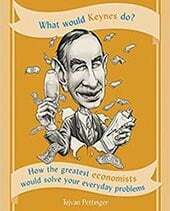 The one prolonged period of full employment was the 1950s and 1960s. 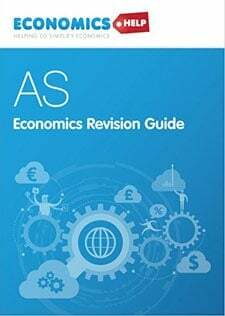 This was helped by the global post-war economic boom and also the commitment to full employment which was an important feature of the post-war consensus. 1970s and 80s rise in unemployment. Economic difficulties in the late 1970s and early 1980s, see a sharp rise in unemployment to a post-war record. 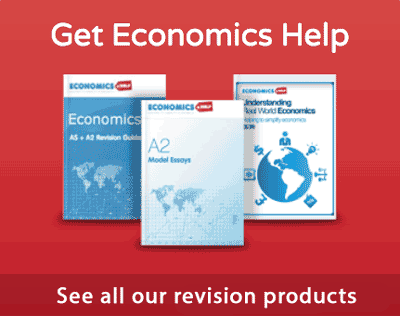 After the 1973-74 Oil price shock – the UK economy went into recession, causing a rise in unemployment. After the 1980-81 recession, unemployment rose even further. This rise in unemployment proved more persistent because it caused structural unemployment – resulting from the decline in the manufacturing sector. 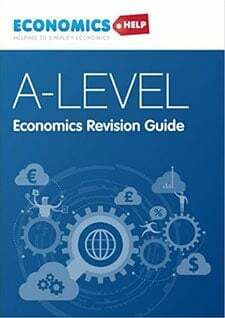 During the Great Depression, the US economy collapsed with a severe fall in GDP, bank closures and loss of normal economic activity. 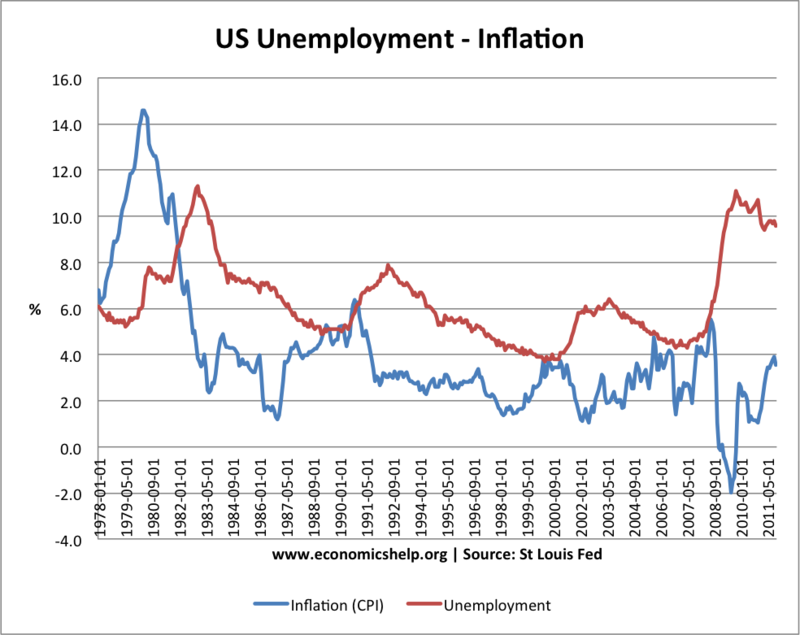 As well as the cyclical unemployment, it is also important to consider the natural rate of unemployment. This is the underlying rate of unemployment due to structural and frictional factors. For example, it seems that the natural rate of unemployment was higher in the 1980s. I believe this was mainly due to the structural unemployment caused by de-industrialisation and the decline of heavy manufacturing industry. In particular, the problem was one of a lack of skills and labour mobility. 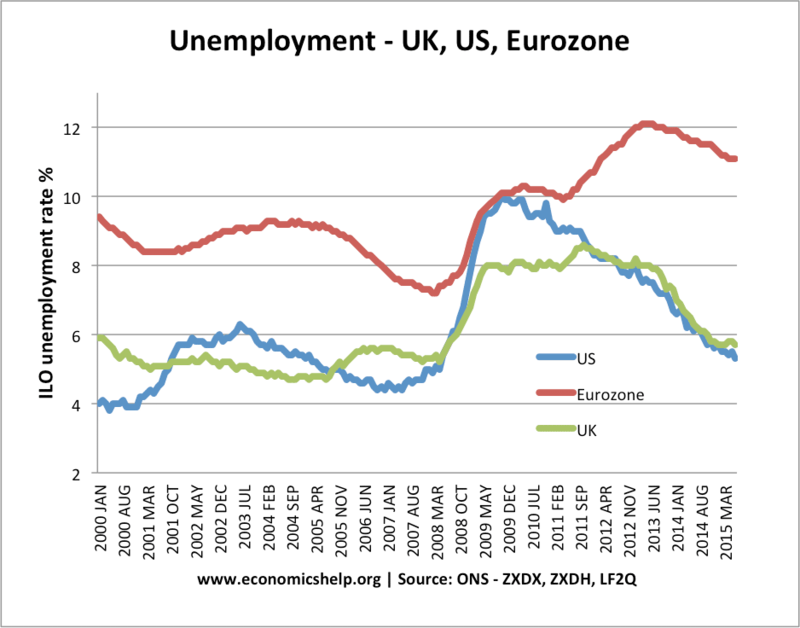 Eurozone unemployment has been relatively higher than UK and US in past two decades – due to higher structural unemployment.